Amythesis Blush Stretch from Crazy Aaron on Vimeo. 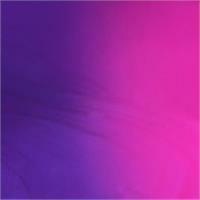 Want to get your hands on a timeless thermochromic product? 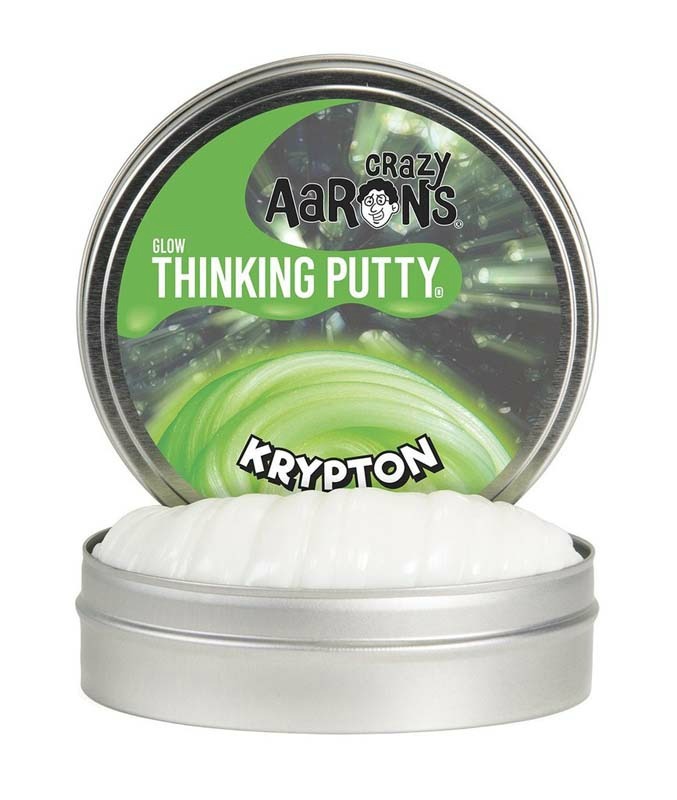 Try Crazy Aarons Hypercolor Thinking Putty! This groovy putty changes color with just the heat of your hands. The awesome effect makes it perfect for twists, duo-toned sculptures, 5-minute breaks and out and about. Put it in the fridge then against a warm coffee mug to experience an even more intense color change. 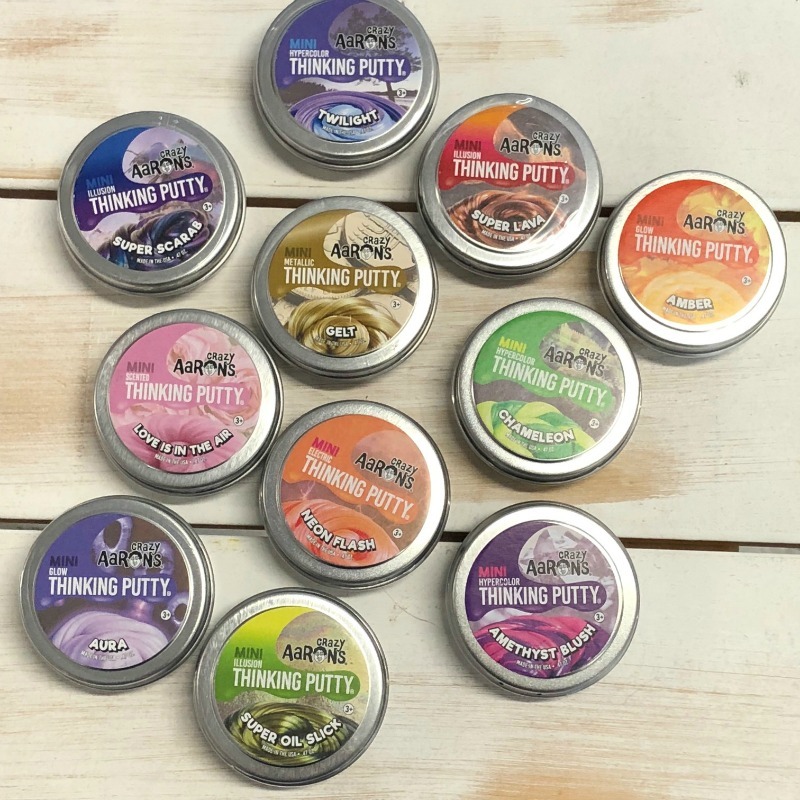 It's called Thinking Putty because while you do whatever you want with it, your brain relaxes, opening up to all kinds of creative thinking . 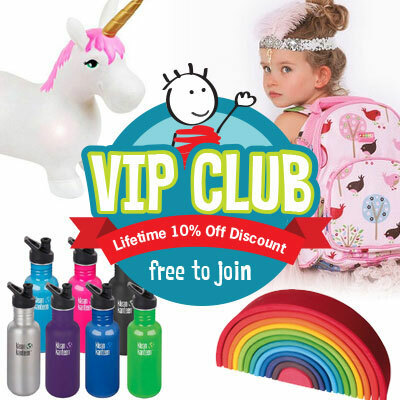 You can knead it, tear it, twist it, sculpt it, bounce it, bend it, tear it, stretch it, snap it, pop it, it's non-toxic and it never dries out! 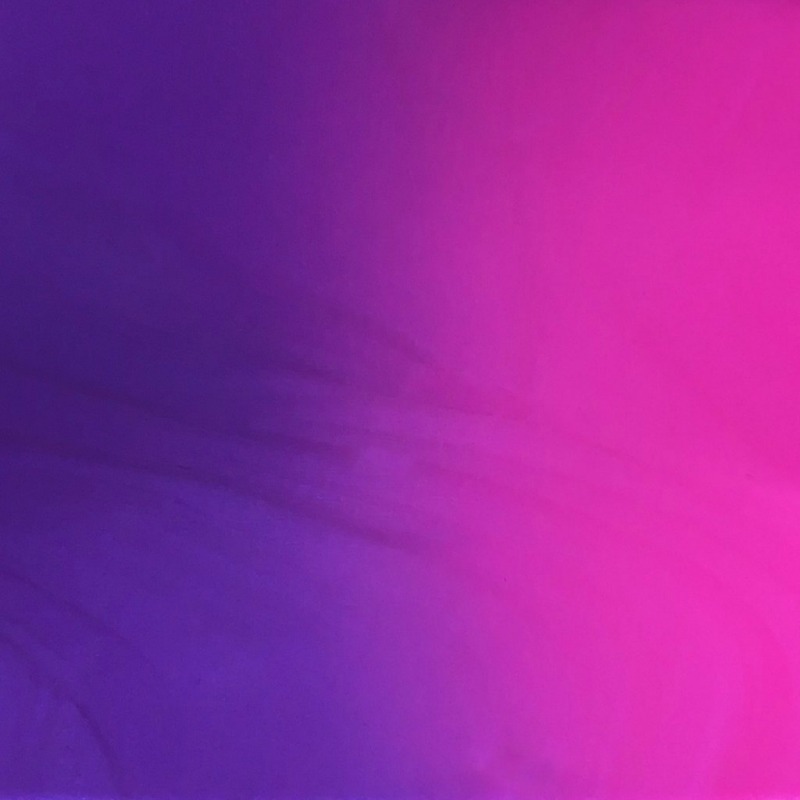 This tin includes a big handful (95 ml) of Hypercolors Amethyst Thinking Putty. Recommended Age from 3 years.